- I realized that I enjoyed writing when I was a teacher in academic medicine and published book chapters and journal articles. The challenges of the writing process itself - and the occasional positive responses from readers - hooked me for life. - I’m working now on two other novels. I feel that I can complete a novel, including the first draft and subsequent revisions,in one year (or less if the revision process goes well). - I write on my days off work (from my day job) and early in the morning before work. - I like to incorporate compelling ER patient stories into my plots. 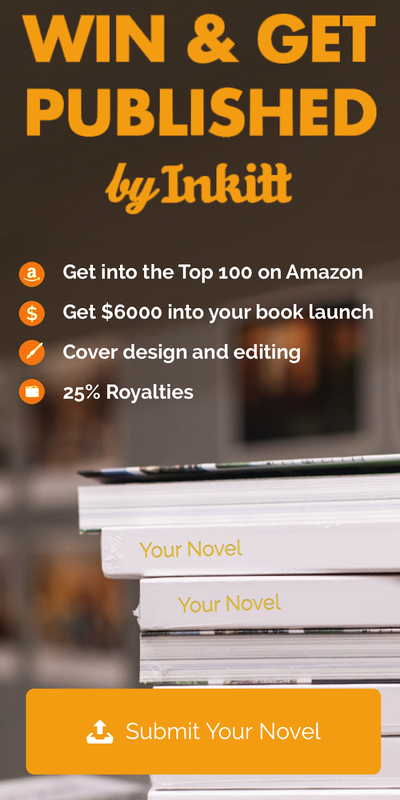 - In recent years, it’s more difficult to find a literary agent and/or a publishing company for your work, so self-publishing has gained a lot of momentum as a faster and more manageable route to publication. - I was already an adult when I published my first nonfiction travel book in 2001. I wrote my first novel in about 1994-5 (it wasn’t published), and I finally published my debut novel in 2015. - My hobby is searching for, and writing about, Hidden Mickeys at Walt Disney World, Disneyland, and the Disney Cruise ships. - My wife and son are supportive of my writing passion, and I bounce story ideas off them from time to time. - I’ve written four travel books: one that I updated annually for 10 years then discontinued, and three books in the Hidden Mickeys series (Walt Disney World, Disneyland, and the Disney Cruise Ships) that I update every two years. 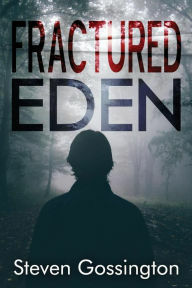 I recently published my first novel “Fractured Eden.” I enjoyed working on every one of these books. Maybe after I publish more novels, I’ll gravitate toward a favorite one. 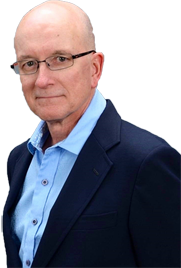 - The most significant help to me was working with an experienced editor. After completing the first draft, the next phase for an author is the editing and revising process, which is critically important for quality writing. During the revision stage, an editor can gauge the author’s writing style and recommend specific resources for study that would be most helpful for the author. - I hear from my Hidden Mickeys book fans almost every day. I’m hearing from a few fiction readers about my debut novel, and most of their comments are positive, so that is extremely reassuring to me. I try to learn from any negative comments. - A good story has a compelling lead character who faces a series of obstacles and challenges to his or her mission and who eventually prevails in the important final battles and changes into a wiser and stronger person. - A well-written novel, like a captivating painting, can endure. At least, a writer can aspire to create a novel that continues to entertain new readers over the years. Whether the final product endures or not, the author can experience personal fulfillment during the writing journey. Whew - "I’m working now on two other novels" - I was so glad to read this! For selfish reasons of course. I really enjoyed this book and can't wait to read another.